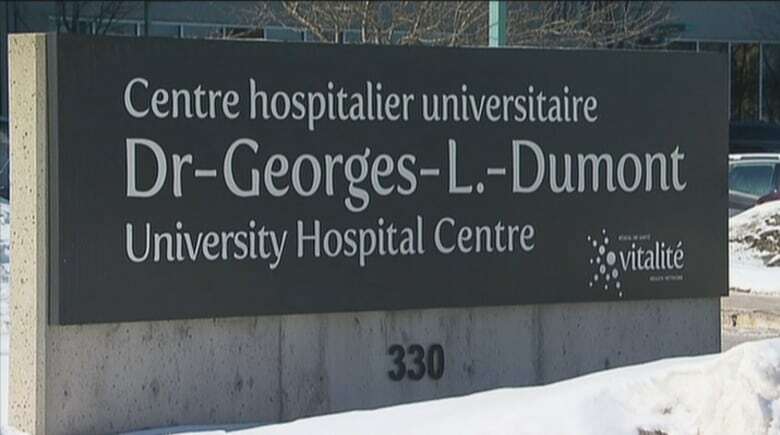 A nurse was seriously injured in an attack Monday, allegedly by the husband of a patient, while working at the Dr.-Georges-L-Dumont University Hospital Centre in Moncton, N.B. Norma Melanson, the nurse’s mother, told Radio-Canada her daughter was attacked by the husband of a patient. The man was allegedly upset his wife had been transferred from her room to an area closer to the nurses’ station because she was suffering seizures. The attack allegedly went on for 11 minutes in the nurse’s office behind closed doors before security arrived. The man was allegedly holding her by the throat when they were found, Melanson said. The nurse was transported to the emergency room, where she was treated for a brain contusion and a broken nose. She is now suffering from headaches, nausea and vomiting due to the brain injury, and has two black eyes and a swelling near one eye, her mother told Radio-Canada. CBC News has contacted New Brunswick and Codiac Regional RCMP to determine their involvement in the case and if charges have been laid, and have not yet received a response.